This time, it was the Xoloitzcuintles joining forces with its sponsor Cox Communications to help promote online safety. 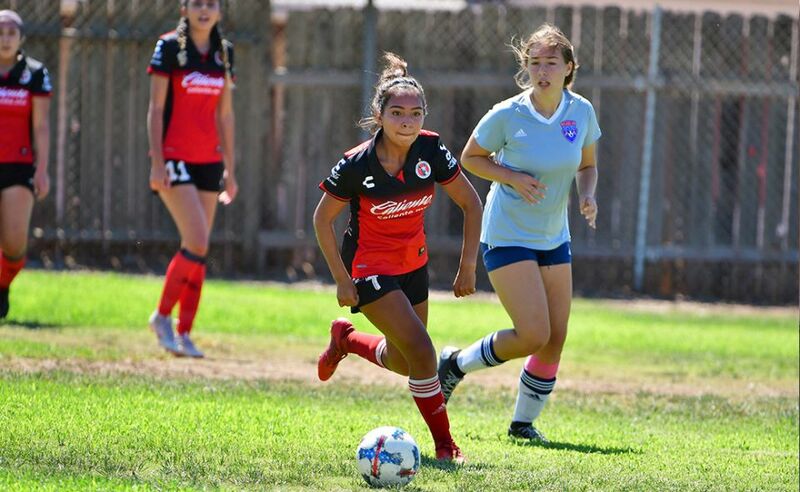 Both organizations paid a visit to MAAC Project Community Charter in Chula Vista Thursday. 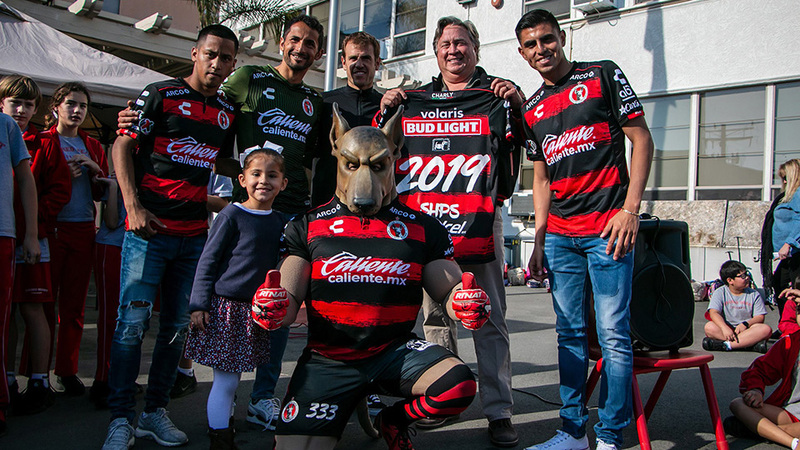 Hundreds of students ages 14 to 24 got a chance to hear some words of wisdom from local educators and from the Xoloitzcuintles. Alejandro Guido, Rubio Rubin and Erick Torres visited the school in South San Diego County, mingled with the students and faculty. The trio of players also stayed for an autograph session. 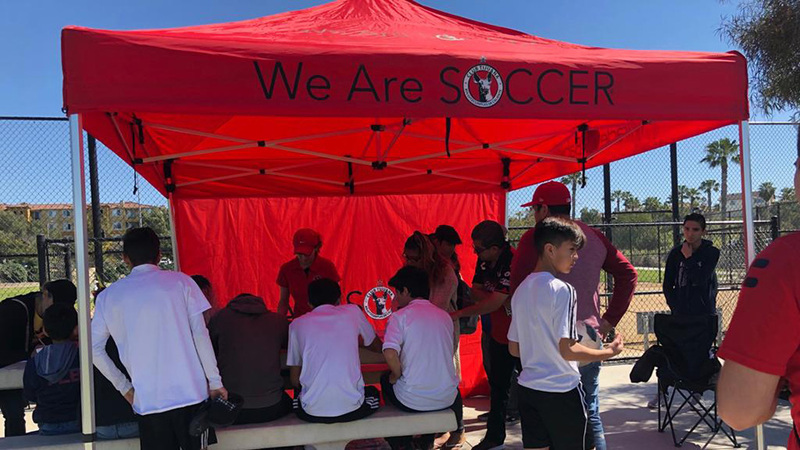 What the Club Tijuana players did was make a connection with the students, some who have graduated from high school in Tijuana and have decided to expand their education in San Diego. The MAAC Project school helps those students prepare for college and other career opportunities. And part of reaching those next steps mostly requires using the internet. That’s where Cox Communications comes into play. The event was part of Cox’s Digital Academy’s campaign “Connect2Compete.” The academy focuses on giving low income families in San Diego opportunities for affordable internet and access to affordable computers. 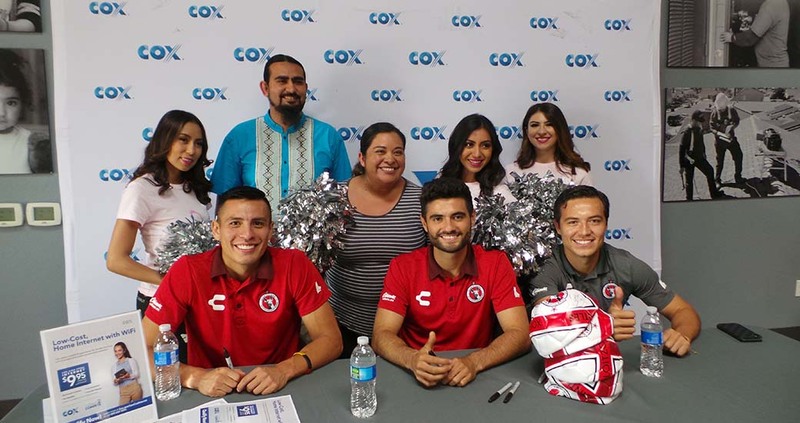 Members of the local media were there to cover the event that included visits by the Xolo Mayor and Xolo Girls, who also posed for pictures and mingled with students. But the main event was MAAC Community Charter School having the opportunity to be part of Cox’s program. 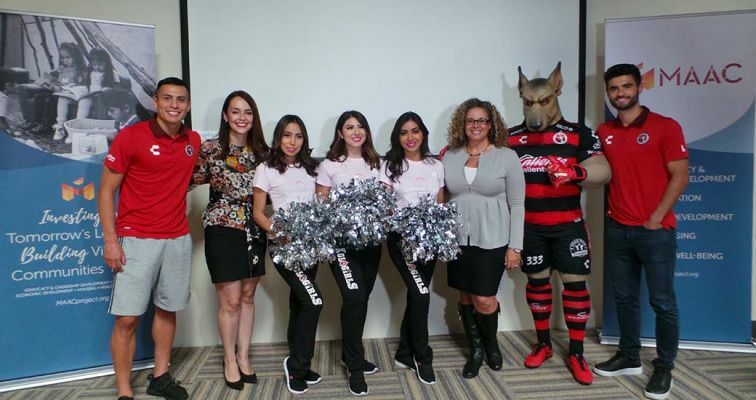 The Xoloitzcuintles take pride in being part of these community events and helping to promote their causes.